What Are Essential Oils for Hair? Home | Essential Oils | How Can Essential Oils Help Your Hair? How Can Essential Oils Help Your Hair? First, a few words regarding use of essential oils: Essential oils are a powerful remedy for many ailments and conditions. More often than not, they are extremely potent and very concentrated. They are to be used with caution and care, since even a small amount can go a long way. These oils are all very beneficial, but also, potentially harmful. Only a drop of essential oil is necessary for proper hair care. Remember, be safe! 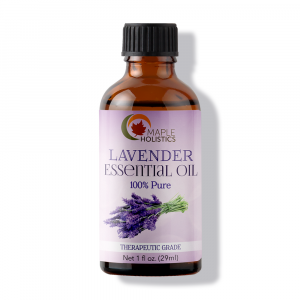 Essential oils should always be diluted with water or appropriate carrier oils. Essential oils should not be applied topically and without dilution, unless specifically instructed to do so. This is seldom the case when it comes to hair care and scalp treatment. 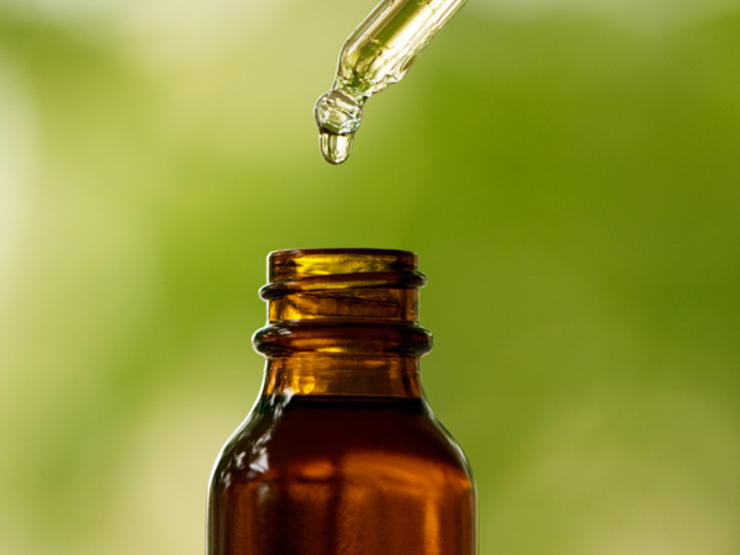 There is a reason that essential oils are sold in tiny vials or eye dropper bottle. 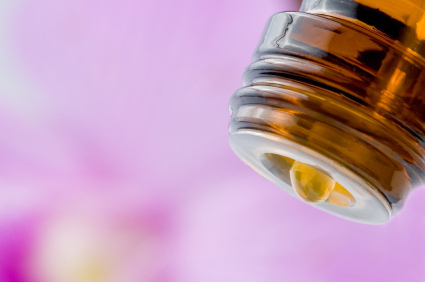 Children, pregnant women, allergy-prone individuals, and those taking certain medication are urged to consult with a health care professional before they begin regular treatment with essential oils. Some oils may cause an allergic reaction or a side-effect if misused. To be on the safe side, please take care of yourself. Read instructions where applicable, and follow procedures closely. 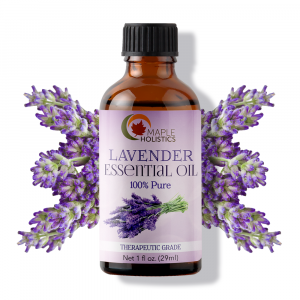 Lavender oil is a powerful antiseptic and antifungal substance. It nourishes the hair (scalp and hair stands), prevents hair from shedding and getting lice, improves blood circulation to help the hair grow, and gives it a sweet scent. Coconut oil has been used as a hair treatment for thousands of years. It has the ability prevent hair loss and hair damage. It helps the hair strands retain moisture, and acts as a protector against lice and dandruff. Very useful in styling hair. 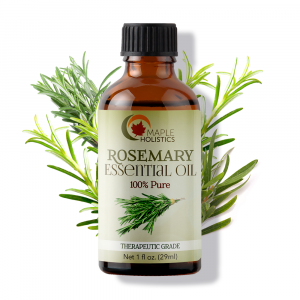 This is the preferred strain of Rosemary for hair care, since it contains less camphor. Ct. Verbenone is gentler, and it can do wonders for the scalp and hair. It helps prevent hair from shedding, and acts as an antifungal agent. The many vitamins and fatty acids which the almond oil contains, help the hair grow healthy and strong. It has lots of vitamin E which is a natural conditioner. It nourishes and smoothens the hair, and can also be used to give it a shinier look. The argan tree’s oil is also known as “liquid gold”, and with good cause. It has many benefits, and as far as hair care is concerned it is a godsend. Argan Oil conditioner is highly sought after. It can give the hair a sleeker and shinier look, and make it more manageable. Antioxidants help. 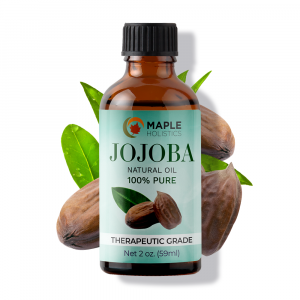 Jojoba can benefit all types of hair, and because of that you will find it in the treatment section for normal, dry, and fragile hair, as well as for dandruff treatment. Its uniqueness is in its similarity to the body’s sebum. Jojoba’s ways of emulating this precious and nourishing substance makes it a “go to” oil for many hair needs. It can soothe, add shine and vitality, and hydrate the hair from the inside out. Normally, you wouldn’t think of peaches when visualizing a hair treatment. Well, get ready to visualize it from now on. Peach kernel oil is full of vitamins which help the hair shine. The oil can be used for conditioning and it also helps hair grow.